The Windbreaker is a thin, light weight jacket. 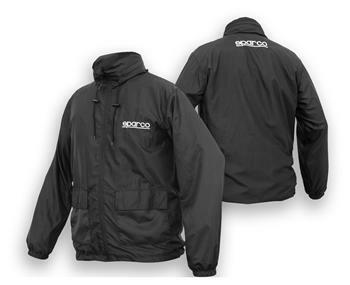 The Windbreaker features a net liner for increased comfort and a concealed hood for those unexpected showers. Available in 2 colors grey and black in sizes SM- XXL.